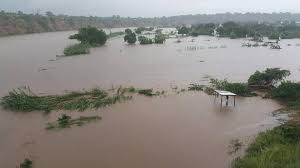 Do you know that the effects of climate change are just by our door steps, and he first stone to hit us are cases of Mozambique, Malawi and Kenya? The effects of climate change is thus just by our door steeps and time to take concrete actions to have it mitigated is now. This is due to loss in food, vegetation and animals as well. 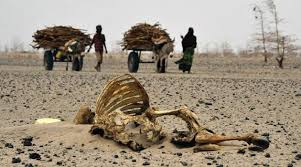 The recent cases of floods in Malawi and Mozambique claiming hundreds of lives is no news to us with about one million people in Northern Kenya risking of starvation due to prolonged droughts as well. Thanks @wafrica for the support always. Thanks for the support always.